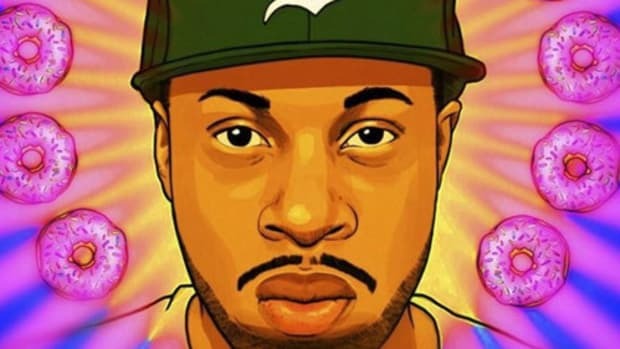 San Diego, CA -- Loyal fans and avid listeners of J Dilla will be pleased to hear the legacy of the recently passed super producer producer living on through Rob Grimes&apos; worldwide release of "Dillathon" on Tuesday, Feb. 26th. 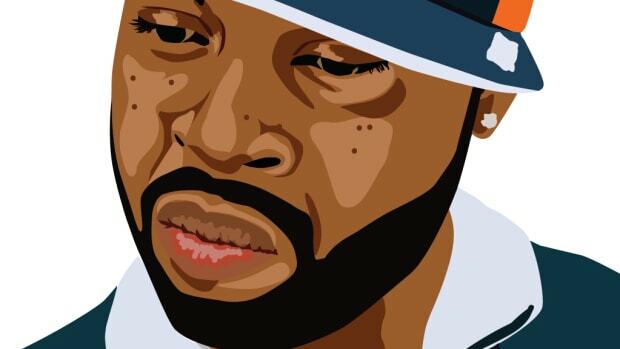 -- just weeks after Dilla&apos;s birthday. 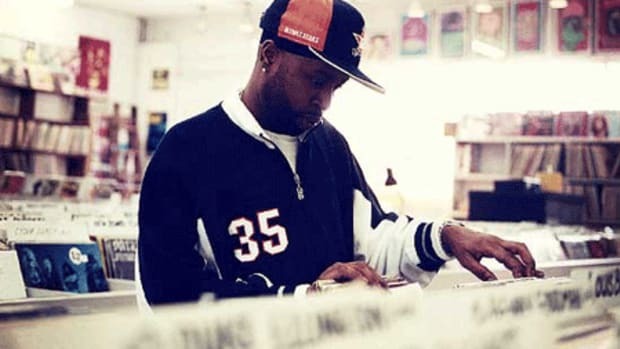 James Dewitt Yancey, also known as Jay Dee, would have been 34 years old this year. His life was cut short on Feb. 10, 2006 after a tumultuous battle with lupus and an incurable blood disease. 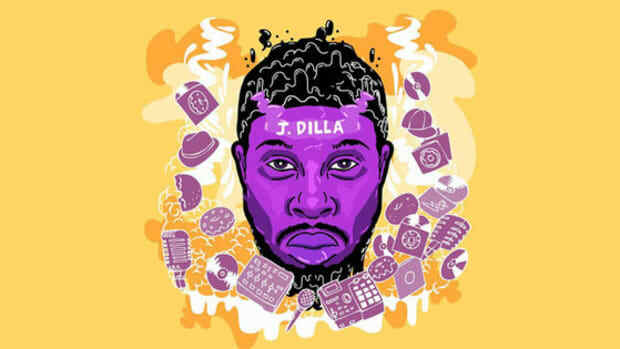 Often referred to as "your favorite producer&apos;s favorite producer," Dilla became renowned and loved for his beats and creative vision that became critical to the success of such artists as Madlib, Slum Village and Common, among many others. "The mixtape is a showcase and a tribute," says Rob Grimes. "It&apos;s me going in and killing all my favorite Dilla beats." Rob Grimes promises this mixtape is an "instant classic" that&apos;s sure to keep fans sitting on the edge of their seats and keep them hitting the play back button. One unexpected guest gracing "Dillathon" is Brooklyn emcee Talib Kweli. "Yeah, I just hit up Talib and he sent me back freestyles he had already did over Dilla beats, and I just picked one and went in on it." 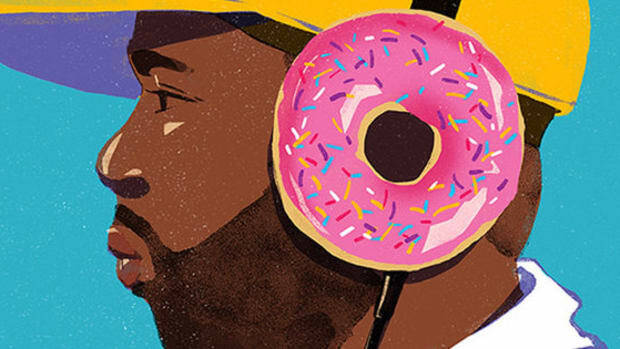 and guaranteed to be music to the ears of Dilla&apos;s followers across the globe.